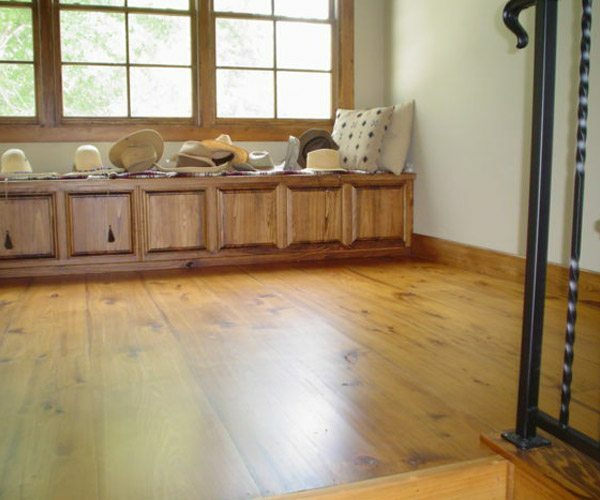 Create that traditional or "country elegant" look today! 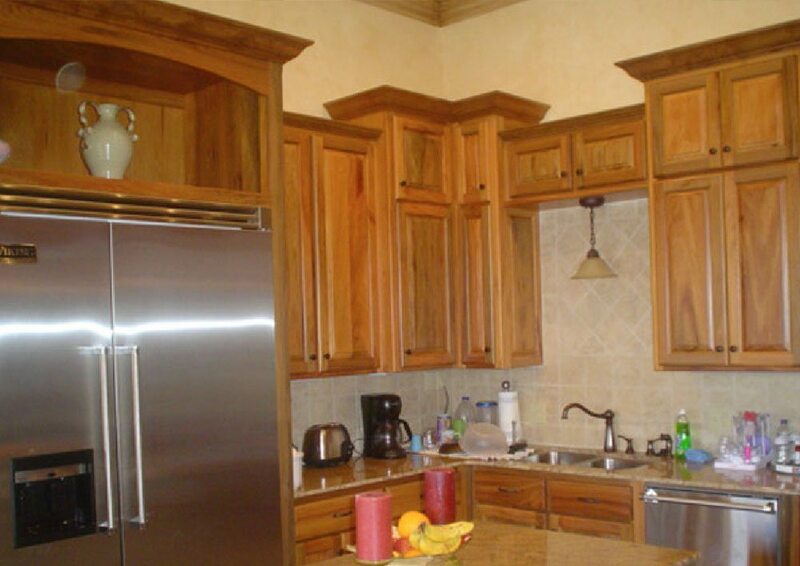 Custom wood cabinets, doors, and millwork - 200 mile delivery radius. 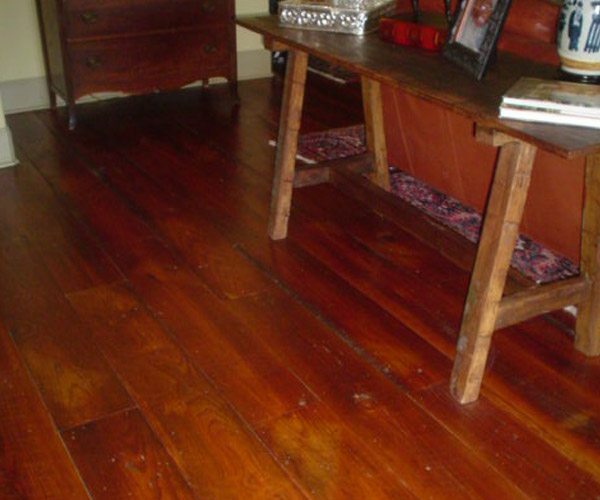 Get both beauty and durability in this flooring. 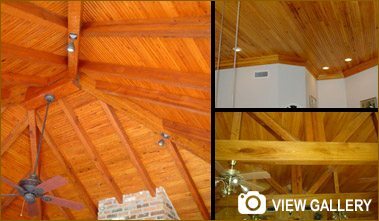 The beauty of wood submerged in the swamps and bayous of Southern Louisiana for 50-150 years. 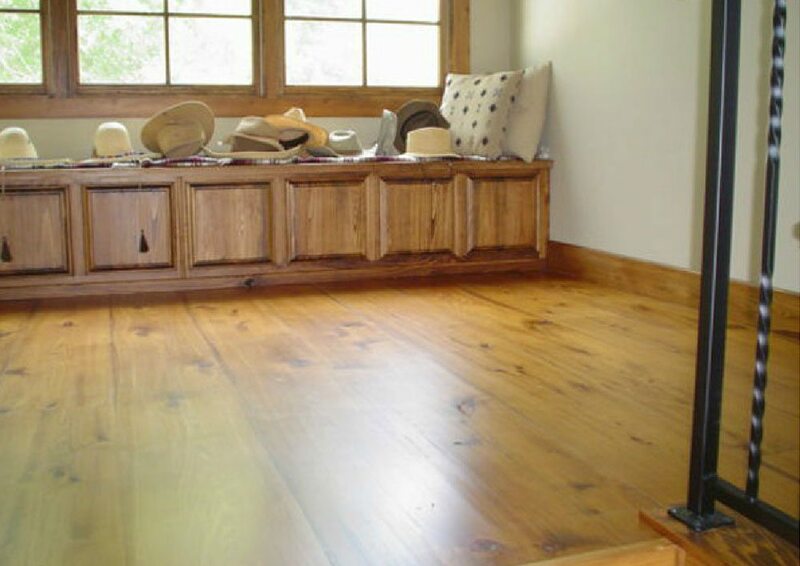 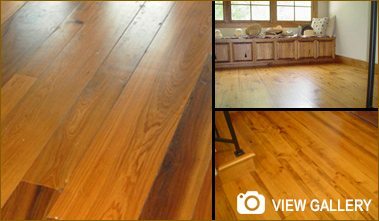 ⚜ Cajun Cypress Hardwoods, Inc.
We are the source for the highest quality and lowest priced Cypress lumber and Heart Pine flooring available. 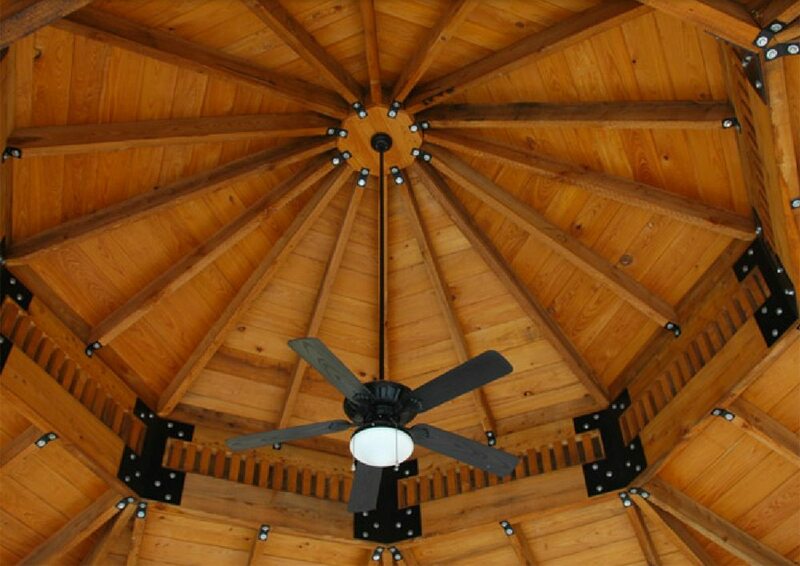 If you’re doing an exterior project, make sure you read about TWP in our product list. 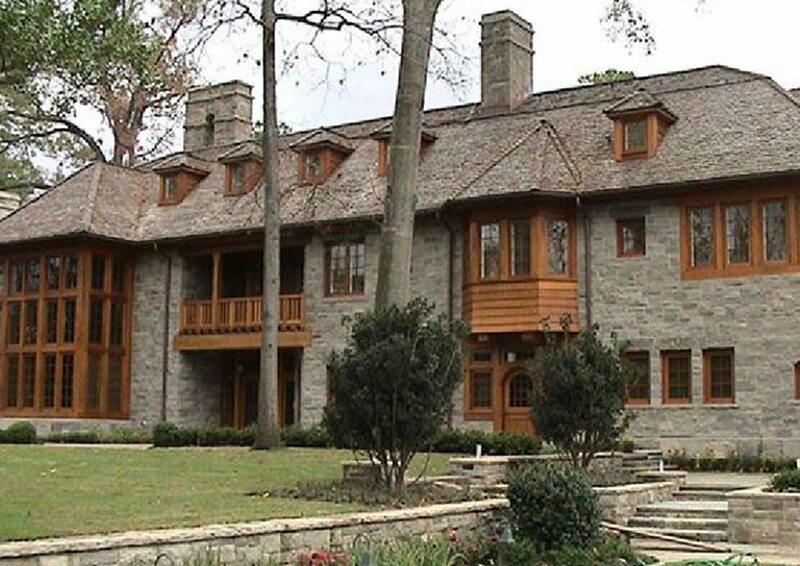 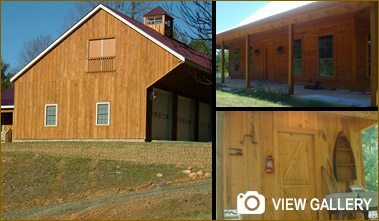 It is the best product on the market for protecting exterior wood. 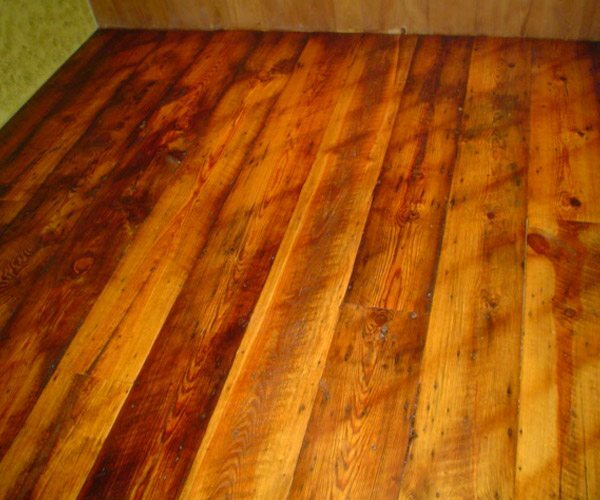 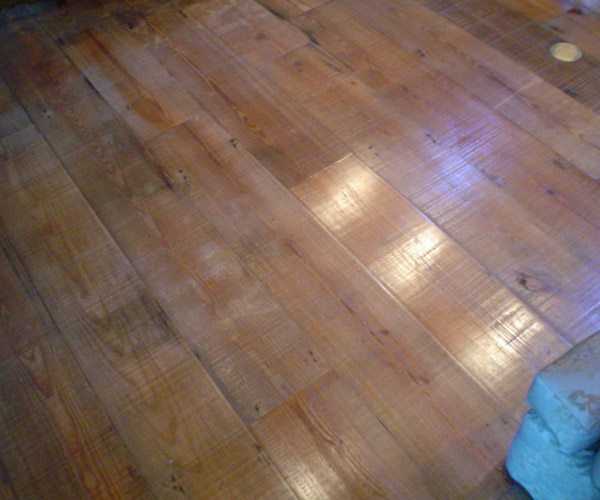 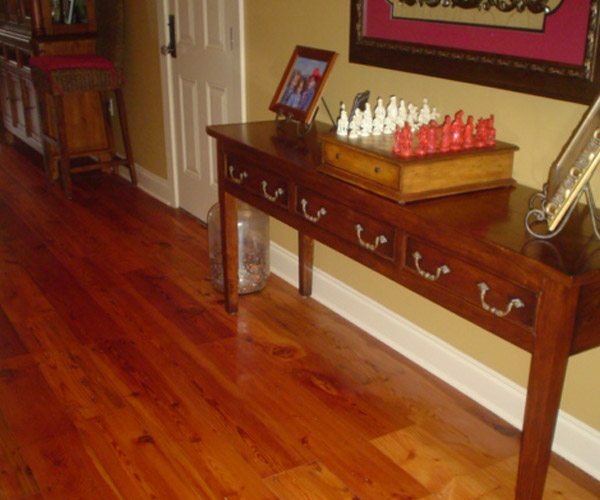 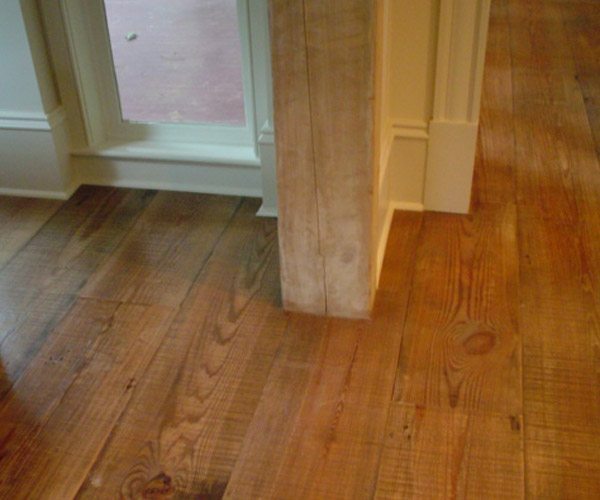 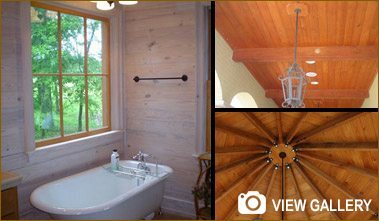 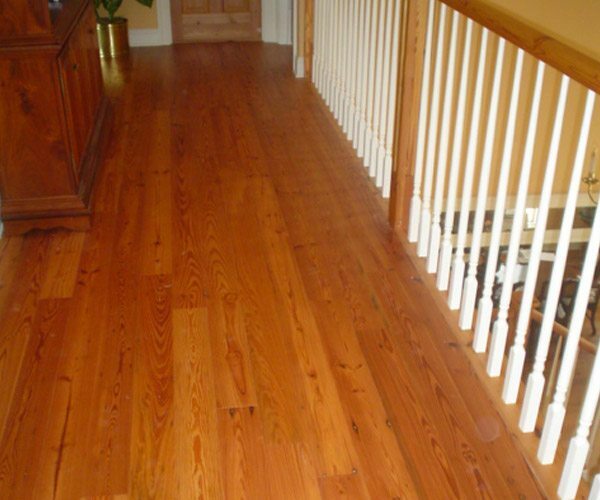 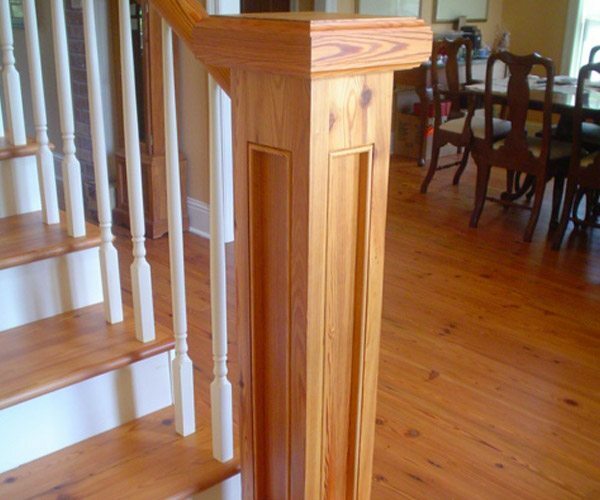 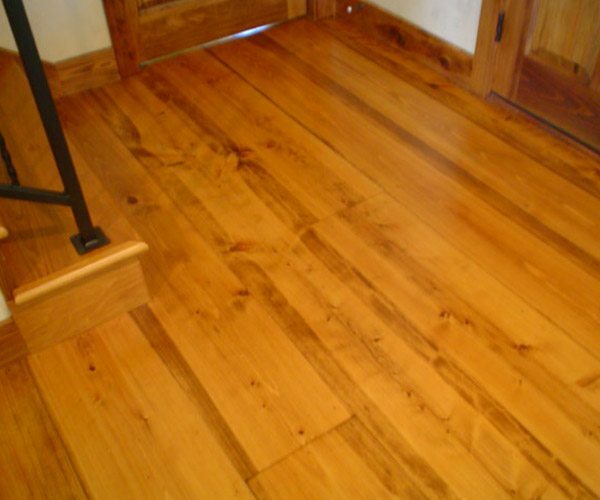 Cajun Cypress and Hardwoods, Inc.